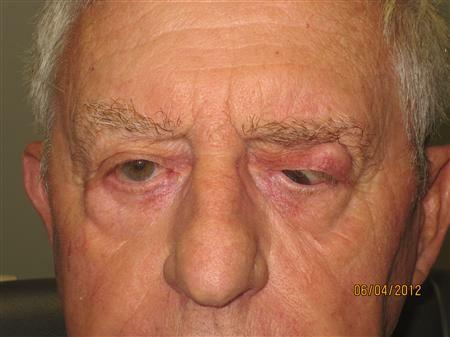 When an eye is removed, the patient loses all vision and the cosmetic use of the globe. 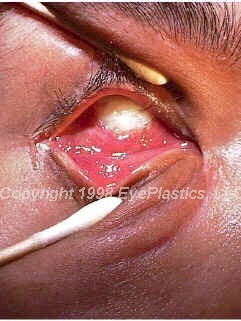 Described complications include hemorrhage, infection and extrusion of the implant. It is unclear whether fat atrophy recurs as a result of reduction of blood supply or due to mechanical manipulation during surgical enucleation.